That sentence alone would be enough to infuriate Christian viewers, but unfortunately the new trailer for X-Men: Apocalypse takes more than a few liberties with the Christian faith. 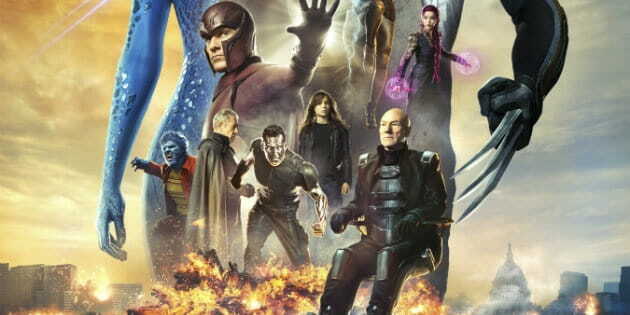 The next installment of the Marvel franchise aims to pit the X-Men against Apocalypse, an ancient and powerful being who has become disillusioned with the world and plans to remake it in his image. To accomplish this task, Apocalypse coerces four unique mutants into becoming his servants, dubbing them his "horsemen." “Like the Four Horsemen of the Apocalypse. He got that one from the Bible,” says X-Man Havok. "Or the Bible got that from him,” responds another character. As Relevant Magazine has pointed out, the movie is fraught with religious symbolism, though none which will endear it to believing audiences. Much about the film is still unknown, however, and it’s uncertain what part these biblical motifs will ultimately play in the story. X-Men: Apocalypse is scheduled to hit theaters May 27, 2016.